Get your phone-fingers flexed, people. On December 28, National Download Day is coming to town. It’s just in time to say “happy birthday” to apps, which have officially been around for 10 years. National Download Day celebrates the week when the most apps are downloaded in the entire year. According to Fort Mason Games, makers of social gaming app Confetti Casino, it’s due to people receiving smart phones as holiday gifts. The top category of app Americans plan to download is games at 73% planning to find new games to play, 52% are looking for shopping apps, and 36% will install health and fitness apps. So let’s celebrate this special day the best way we know how: downloading apps like crazy. 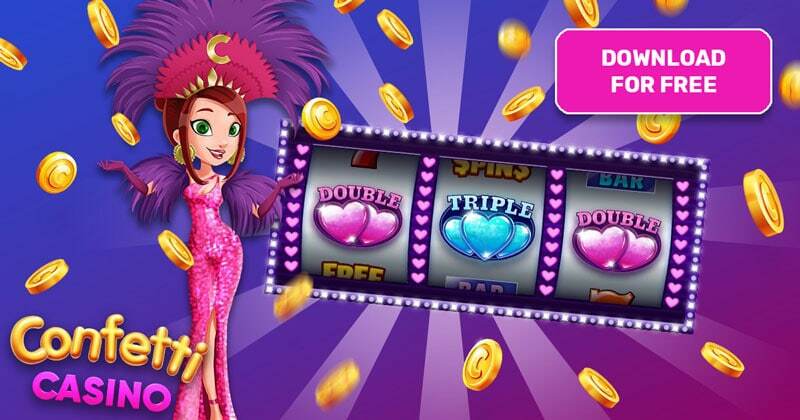 And if you’re looking for a mobile game, remember to download Confetti Casino — the Vegas-style free slots game that helps you make friends across the country! The Internet of Things (IoT) enters the mainstream, making apps not only wearable, but able to adjust the temperature in your home and even turn off your lights. By 2020, more than 26 billion devices will be connected by the IoT. “App” was awarded the honor of being 2010's "Word of the Year" by the American Dialect Society. The App Store was opened on July 10, 2008 with 500 applications. In that first week,10 million apps were downloaded. The first mobile phone game was a pre-installed form of Tetris, which came on a mobile phone called the Hagenuk MT-2000. Apps really can make life better! From fitness apps to food delivery, movie apps to new mobile games, there’s a whole new year of interesting things to explore. There’s something satisfying about rearranging the apps on your phone. It’s kind of like moving the furniture around in your house. It’s like getting a whole new room. With all the new apps you’re going to download, might as well take this opportunity to organize your phone. Invite your friends to download a mobile game you can all play together, like Zynga's Words with Friends or Fort Mason Games’ Confetti Casino Slots. It’s cheaper (and can even be more fun) than a real party! 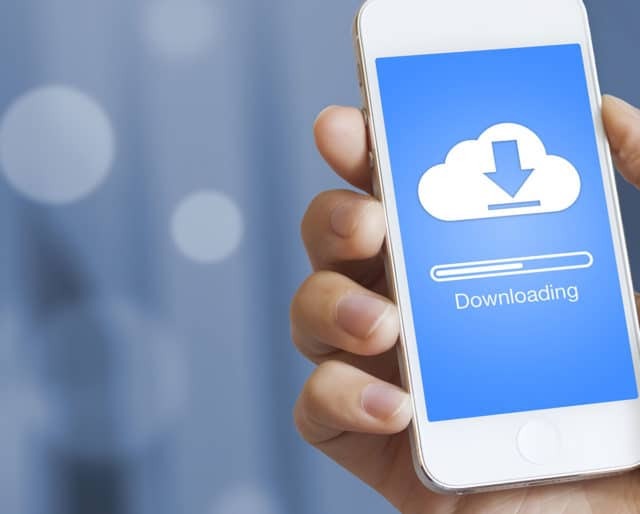 Nearly 300 billion apps were downloaded in 2018. That’s around 33 apps for every person on Earth. From Apple alone, app developers have earned $50 billion since 2008. That’s around 1/5th of the day on apps like Snapchat and Tinder. 63% of millennials prefer to make purchases on mobile apps. Show these apps some love this National Download Day; get out of your comfort zone and download one you’ve never tried before! From social media apps to social gaming apps like Confetti Casino, many of us would never talk to our friends—or even meet new ones across the world—if it weren’t for apps. We even socialize through apps while we’re sitting right next to each other. Mobile apps benefit our mind, body and soul. From fitness apps that log our calories and coach us to run farther, to meditation apps that keep our mind clear, we could be adding years to our lives each time we download an app. In fact, researchers at the University of Iowa found that mobile gaming will keep your brain sharp, as you get older, for up to seven years longer. Meditate on that! 90% of mobile games are free to play! For those that are paid, the average price is only 99 cents. Compare that with console games where it may cost upwards of $400 for the console and $50 for the game. Once again, apps are where it’s at!